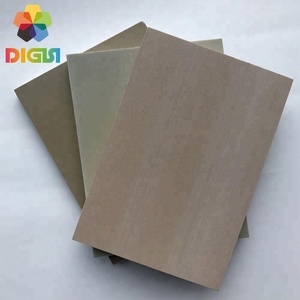 So far, it is the best environmental protection material to replace wood, which is the most widely used in wood and plastic building products. It is the latest trend in materials for garden furniture and other outdoor applications, especially for terrace decking and also for weatherboarding and fencing panels. protection material to replace wood, which is the most widely used in wood and plastic building products. Packing Normally Loading on Poly-Pallet, Using the Protective Material-PE film or Paper, or Customized. 3.Carriage and roof canopy, carriage inner layer, inner decoration panel and other industry, etc. 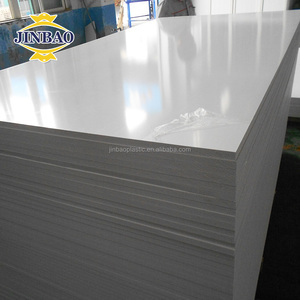 Any needs or doubts, please feel free contact our sale team, Jinan Dongsheng Plastic Tube Co., Ltd.
3 YRS Guangzhou Boto Plastics Co., Ltd.
9 YRS Zhanjiang Kingstar Building Material Co., Ltd.
Crust WPC PVC Foam Board for Counters and Partitions We are pvc foam board manufacturer, expanded pvc sheet is becoming the substitution of wood in many fields such as AD and Decoration. It made through foaming and pressing into shape with additives. So it covers not only features of woodplast, but also very light and can be printed, engraved easily. 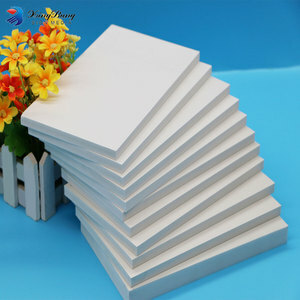 Alibaba.com offers 9,082 wpc foam board products. About 32% of these are plastic sheets, 1% are kitchen cabinets. 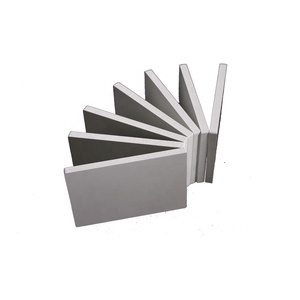 A wide variety of wpc foam board options are available to you, such as pvc, pp, and eva. You can also choose from free samples, paid samples. 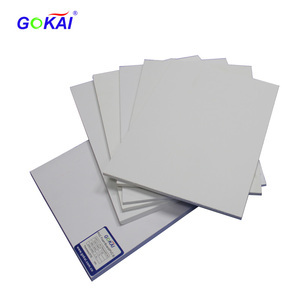 There are 9,082 wpc foam board suppliers, mainly located in Asia. 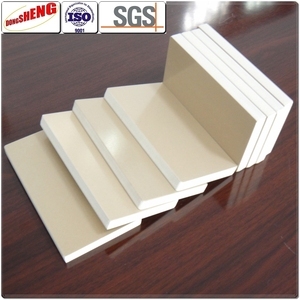 The top supplying country is China (Mainland), which supply 100% of wpc foam board respectively. 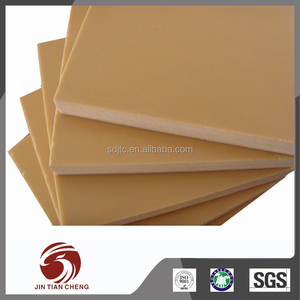 Wpc foam board products are most popular in Domestic Market, North America, and Mid East. You can ensure product safety by selecting from certified suppliers, including 2,041 with ISO9001, 628 with Other, and 568 with ISO14001 certification.